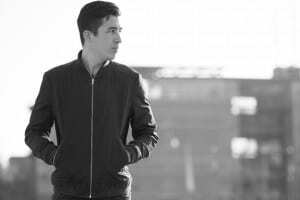 Hailing from Valence, France, Hugo Maire better known as Ovion, possess a contagious passion for electronic music. 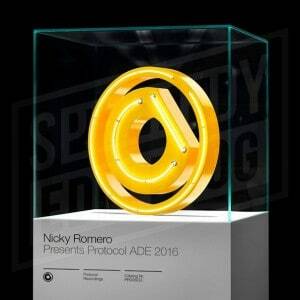 The talented French artist made a rather big mark on Protocol Recordings last year, releasing two magnificent melodic progressive tracks, “I Dream” and “On My Way”, with the latter being played at Tomorrowland Belgium 2016 by the label’s boss, Nicky Romero. 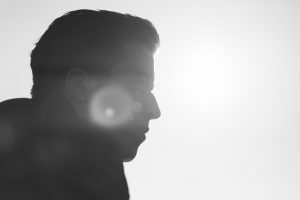 Finding inspiration from classical music maestro Hans Zimmer, Ovion has set out to rise up to his fullest potential and take his production skills to the next level. 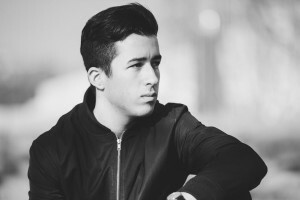 Viralbpm sat down with Hugo Maire to discuss about his music steps so far, the French music scene and latest productions. It’s been a long time since Ovion’s last release. 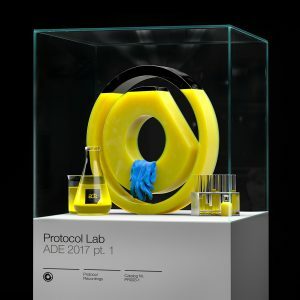 The French talent now returned with a new remix on Maan On The Moon’s track, titled “Gone”, which accompanies HUGEL, JLV, Jelle Slump, Flyboy, ASLOVE and Dytone renditions’ pack. 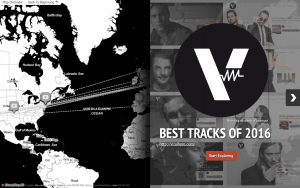 The Best House Music Songs Of 2016 into a #storymap by Viralbpm!